The Denning family have kindly offered us the use of the garden at The Lawn for another outdoor production, and we’d like your help. 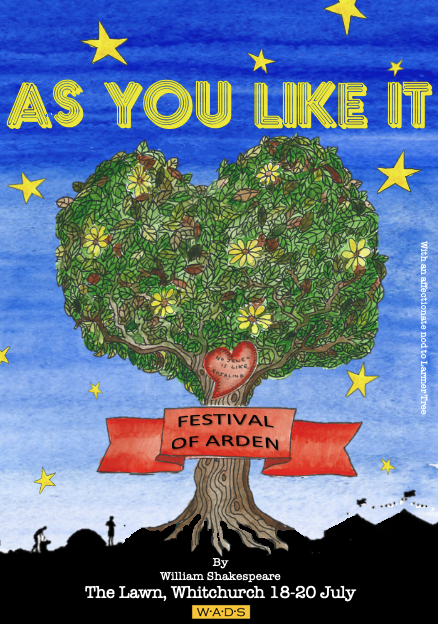 Come and see WADS' take on Shakespeare's As You Like It at The Lawn on Thursday 18 to Saturday 21 July. Tickets will go on sale later in the spring.